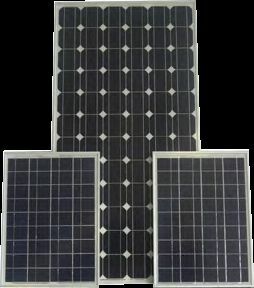 Based in Singapore, we are the leading suppliers and exporters of the Solar Photovoltaic Modules available in the range of 5Wp to 300Wp. The cell type used in it could be Mono or Multi crystalline that is made of the Ethylene Vinyl Acetate. The frame is composed of Anodized Aluminium. Since we serve only quality products we have achieved multiple certifications to prove the authenticity of our products. Our products are duly certified by IEC 61215 and IEC61730 Class A certificates & Conformity to CE. We provide warranty of about 5 years and a power generation guarantee of 25 Years.